The company "Sf Alyans" — Empire of elite fur! Natural fur is the choice of people who know their worth and prefer only sophisticated clothes that accentuate their style. The true value of real fur is its beauty and luxury. It is not surprising that such clothing is in demand today, especially among the ladies. After all, every self-respecting woman always has a piece of real fur in her wardrobe– whether it's a full fur coat or a small accessory! 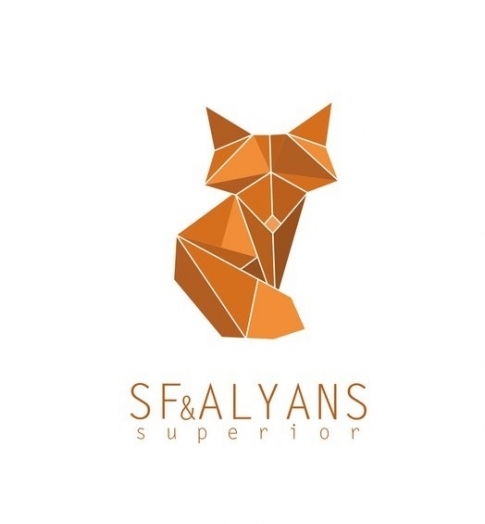 Sf Alyans – is a recognizable brand! 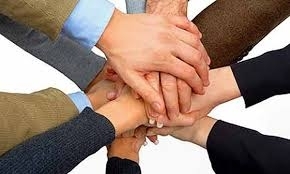 It is not easy to win the client's trust, but it is even harder to keep it. However, the company "Sf Alyans" is one of the leading positions on the market of fur products. All related fittings and linings are purchased from Italian suppliers. Designers always follow the fashion, developing new, modern and stylish fur products. While creating a new sketch, every detail is thought out, and this enables our products to stand out from competitors. Tailoring is based on the Italian pattern, and all the basic technological processes are performed on the unique Greek, Italian and German equipment. Such a responsible approach to the tailoring of fur made our brand recognizable not only in Ukraine! Fur products have a quality certificate, and the company itself is a registered trademark, which already serves as a confirmation of the highest characteristics of the goods. We constantly take part in the auctions conducted in the United States of America, Denmark, Finland, Canada and other countries. Our interests are the best brokers who know the rules of trading and work only with quality products. The products of company "Sf Alyans" are recognized abroad. We participate in all exhibitions held in Ukraine and in other countries where our products are always appreciated on the highest level. The constant pursuit of excellence! And although they say that there is no limit, we still strive for perfection! Not to stay away from fashion trends, the designers of "Sf Alyans" constantly attend exhibitions in Turkey, Italy and Hong Kong where finished product are presented. We increase the professionalism of each individual employee. For example, specialists working with furs, regularly attend seminars and courses. Not so long ago they participated in a training program from a large company from the USA. Interested in high-quality, beautiful and luxury real fur? The company "Sf Alyans" offers a huge selection of furs, wholesale and retail! © ® «Sf&Alyans», 2015 - 2019. All rights reserved. © ® Developer: «X-COD», 2009 - 2019.